Are you a soft pillow lover? 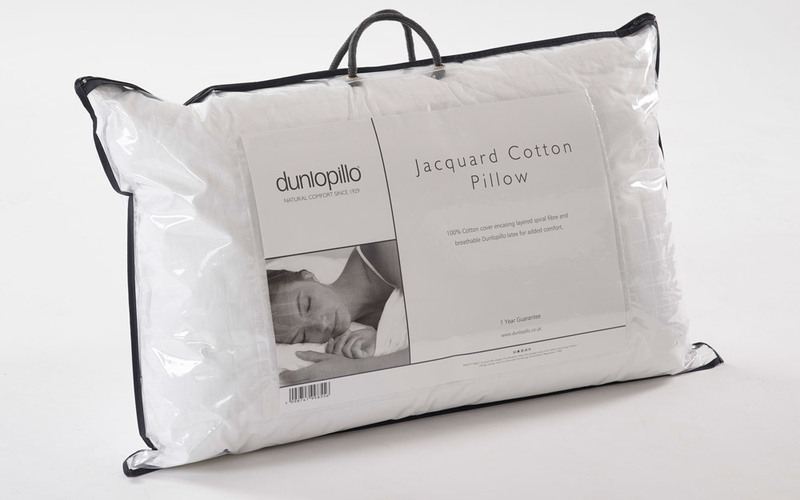 Then the Dunlopillo Jacquard Cotton Pillow is perfect for you! Sumptuous Dunlopillo latex and layered spiral fibres are packed in a 100% cotton cover to provide a luxuriously soft firm surface that is sure to provide a restful night’s sleep.